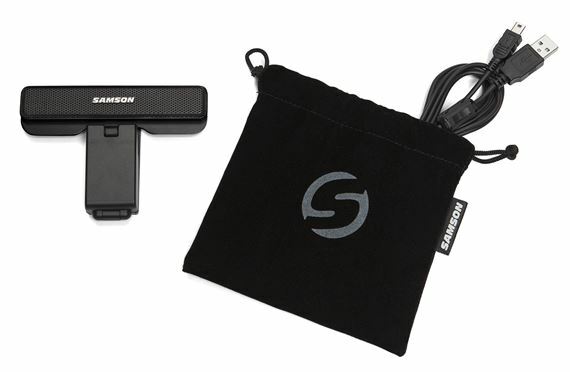 Shop Samson Go Mic Connect USB Microphone with Pattern Control from AMS and enjoy Fast & Free Shipping. 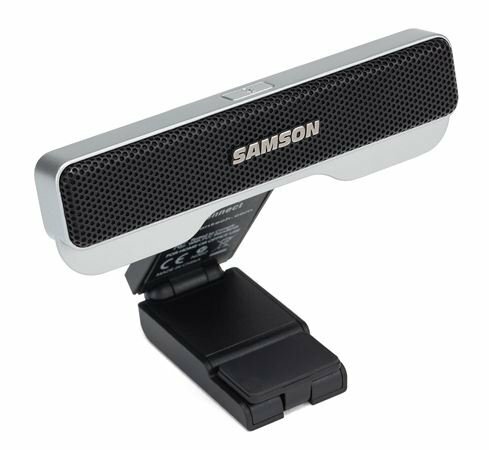 A USB microphone with pattern control, the ultra-compact Go Mic Connect improves your digital communications and computer recordings through groundbreaking Focused Pattern Technology. 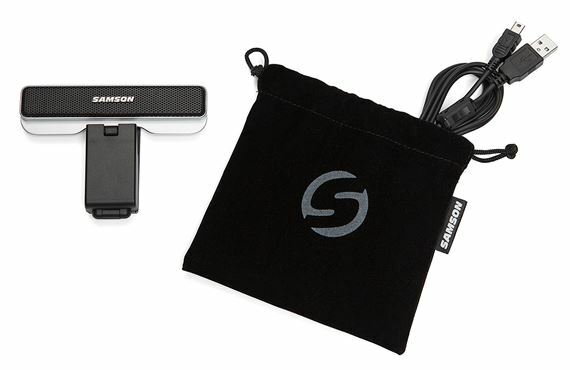 This allows users to adjust the pickup area to focus more directly on a desired sound source. 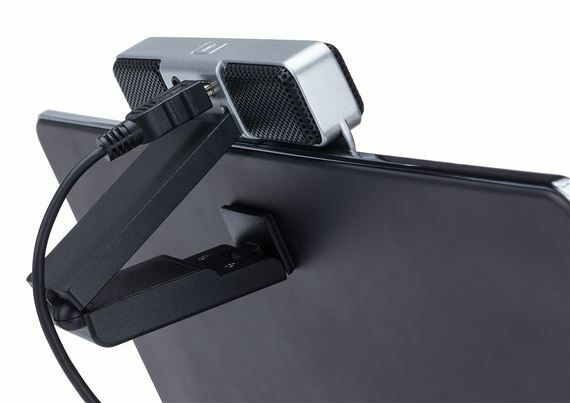 Sound outside the focus pattern is reduced, making Go Mic Connect ideal for noisy VoIP communication and mobile recording environments. 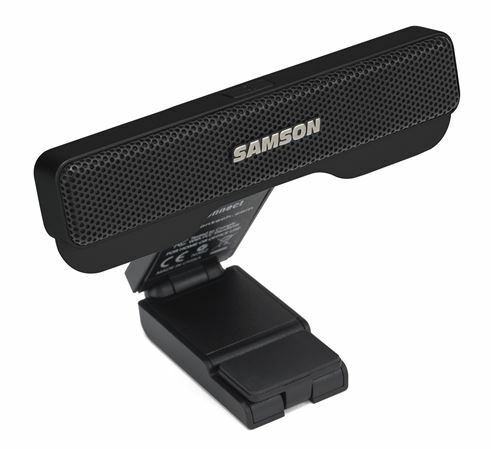 The included Samson Sound Deck software offers Digital Noise Reduction (DNR), which reduces continuous external environmental noise, improving audio quality and limiting post-production edit time. Windows users also get Echo Erase for eliminating feedback caused by room ambience, reflections, or external speakers, as well as a built-in recorder with easy file export.